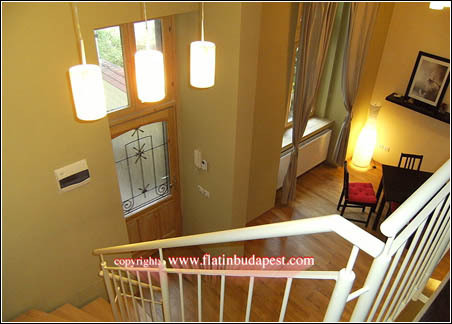 Placed in the historical center of Budapest on the street "Nador Utca", the apartment is located a few steps from the famous Basilica, place of cult and destination of tourist that admire its enchanting architectural structure. 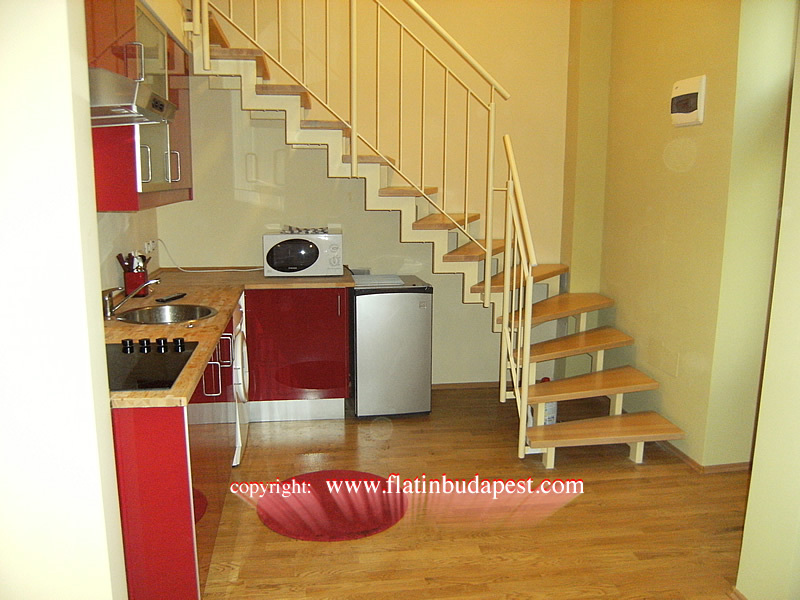 The apartment is a few minutes walking from "Vaci Utca", famous pedestrian island of the city center, and also nearby "Andrassy street". 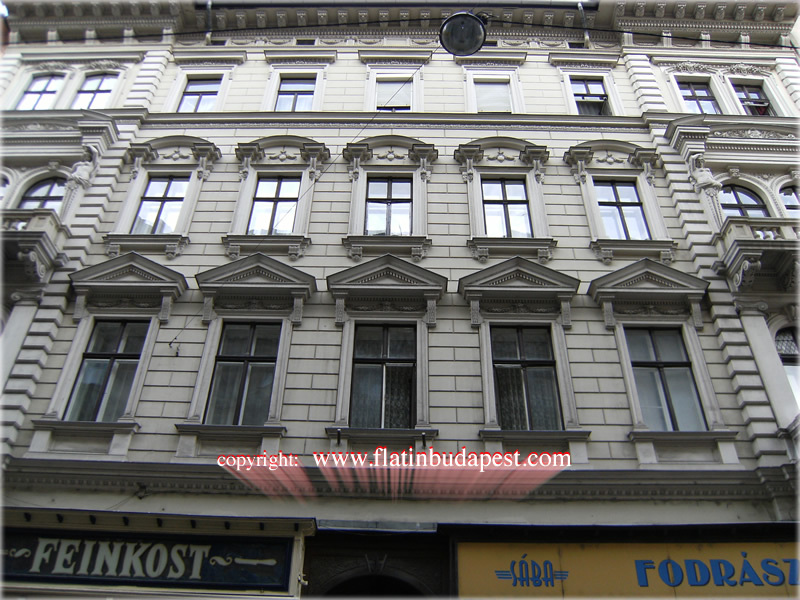 The nearest underground stop (KOSSUTH LAJOS) is 200 meters far. The apartment is composed by a 30 sqm living room with a king sofa bed, an open space kitchen, a 4 places table and a bathroom with bathtub and shower; it has a loft with a table study and a king size bed and can accommodate up to 4 people. The apartment is newly remodeled with big windows that offer a good brightness and ventilation. It is warm on winter due to autonomous heating and fresh in summer due to the thick walls that offer a natural ventilation. 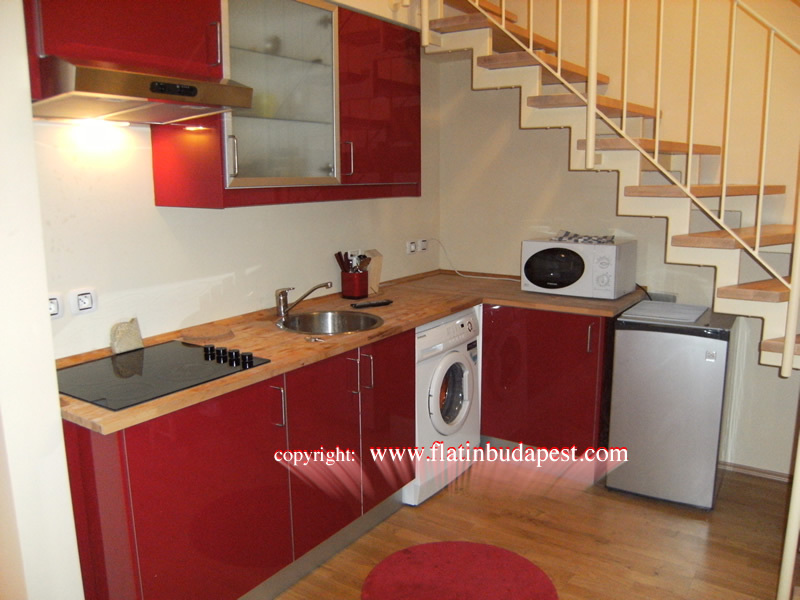 Placed in the historical center of Budapest on the street "Nador Utca", the apartment is located among the "Basilica" and the "chain bridge", near KOSSUTH LAJOS TER underground stop (red line) and ARANY JANOS underground stop (blue line). 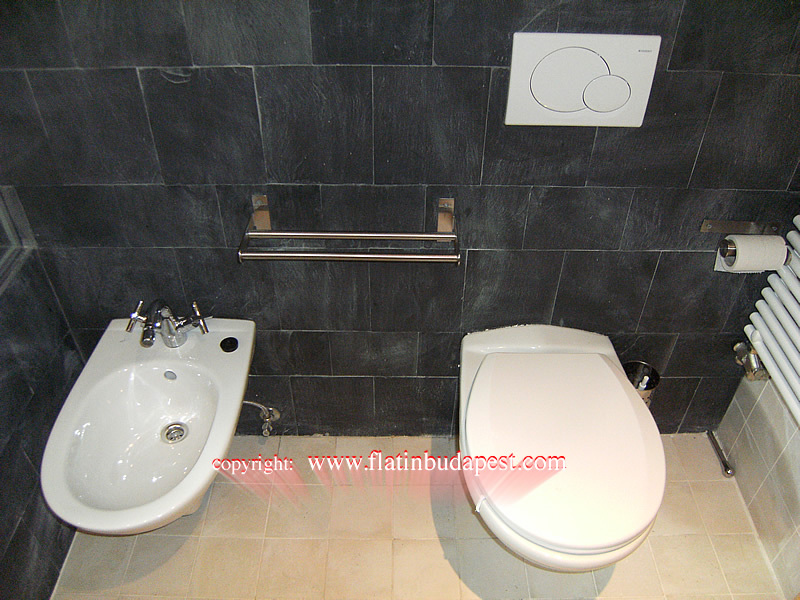 It has a total of 4 bed places distributed in two king size bed . The apartment is refined with curtains and parquet that makes it of elevated standard; the big windows with double-glass (inside window and external window) assure a good soundproof. The apartment results very silent due to his facing in the inner yard.